Authorities of Malaysia sent a group of experts to east of Ukraine for investigation of the reasons of crash of Boeing-777 of Malaysia Airlines. 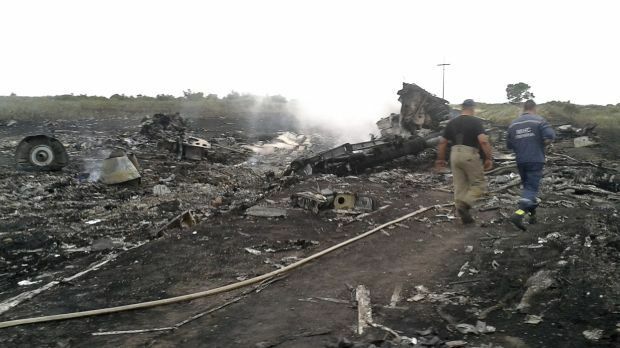 “BBC-Ukraine” reports this, reminding that Ukraine formed a special commission for investigation of the plane crash. According to data BBC, rescuers found 2 black boxes from downed aircraft.